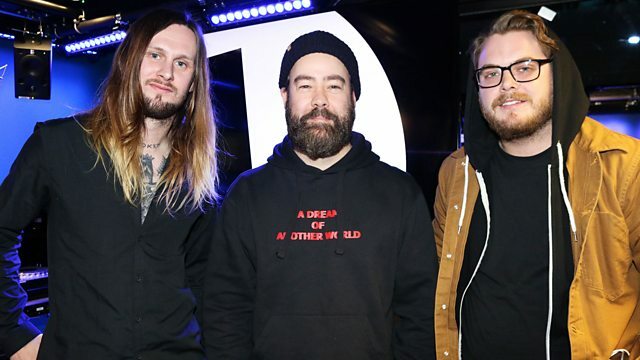 Dan has a world-exclusive track from While She Sleeps, plus he chats to Loz and Aaran about their upcoming album You Are We. How Did We Get So Dark?. Abstract Figures In The Dark. Toys Have Powers / 999 Deathkult. Rockest Record with Added Drums! Die With Your Tongue Out. Interscope Records / MCA Records. Kosmos Recordings / Push My Buttons.